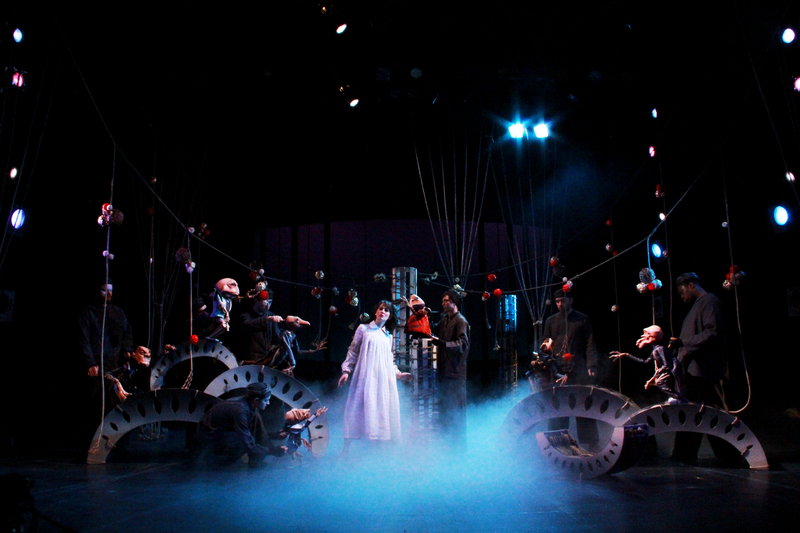 Margarita creates and produces original theatre through Margarita Blush Productions in collaboration with an ensemble of diverse international artists and organizations. 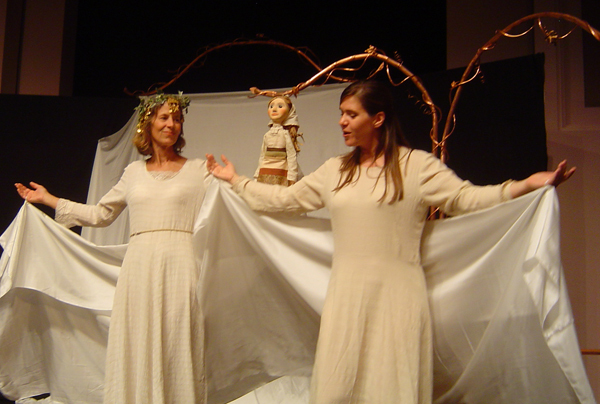 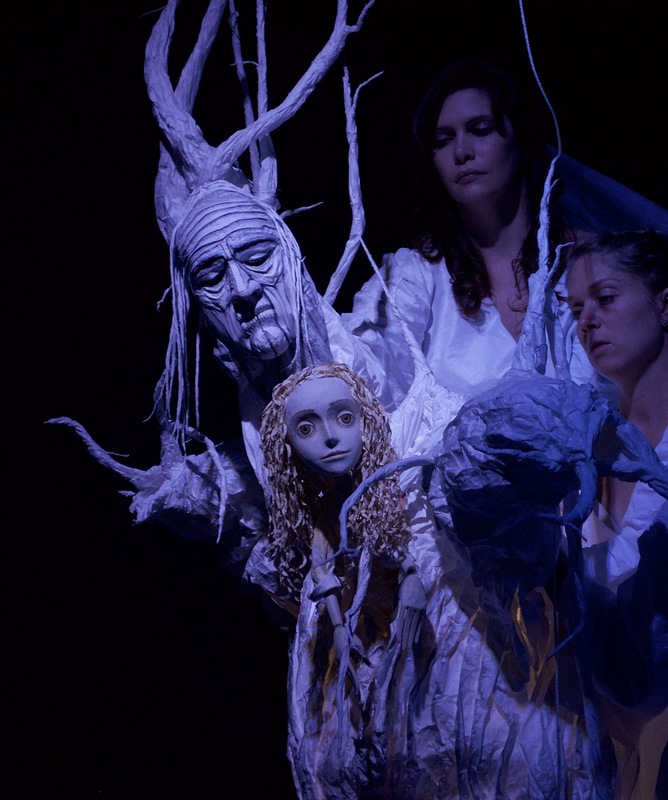 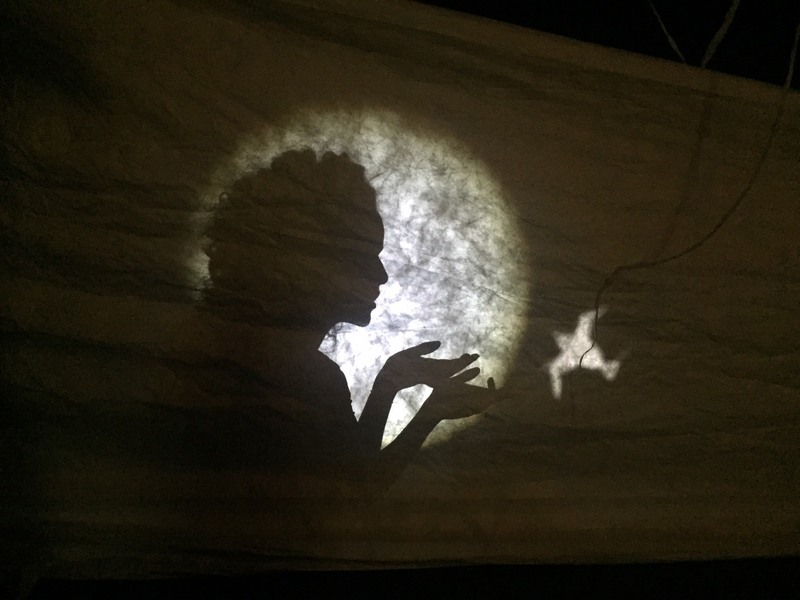 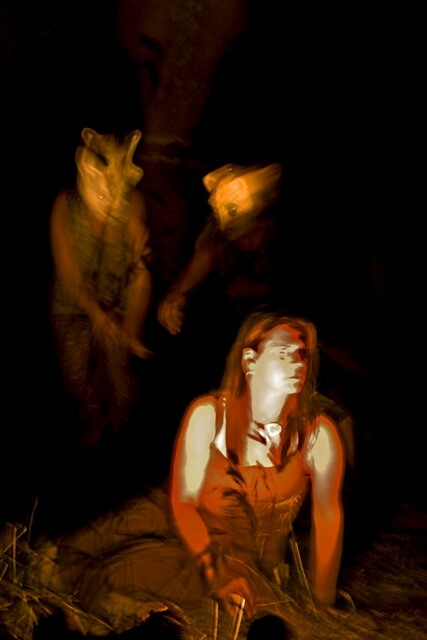 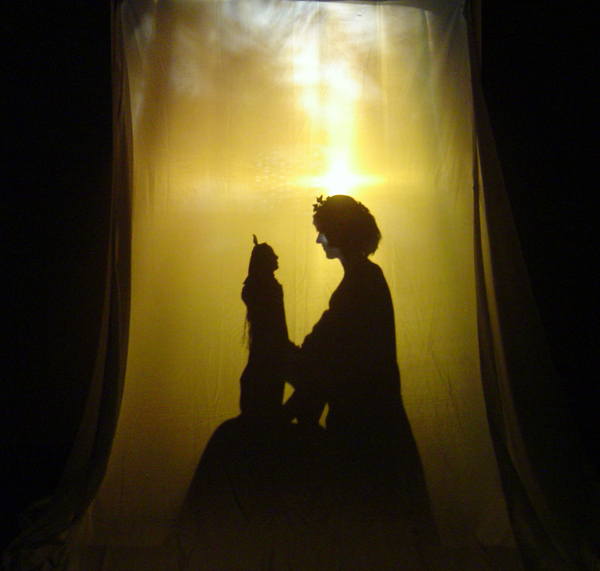 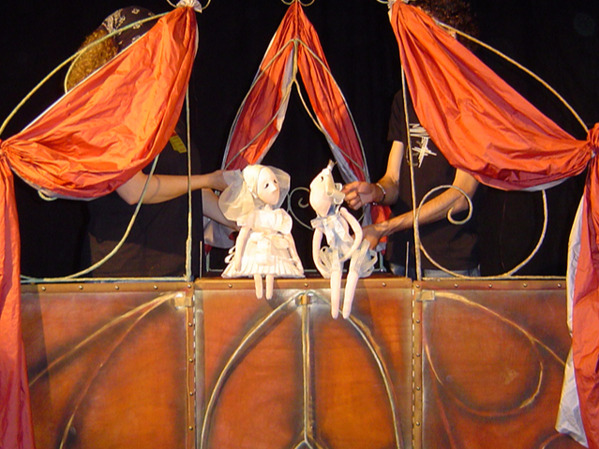 UnFolding is an original puppet theatre production that examines the themes of women's wisdom and empowerment. 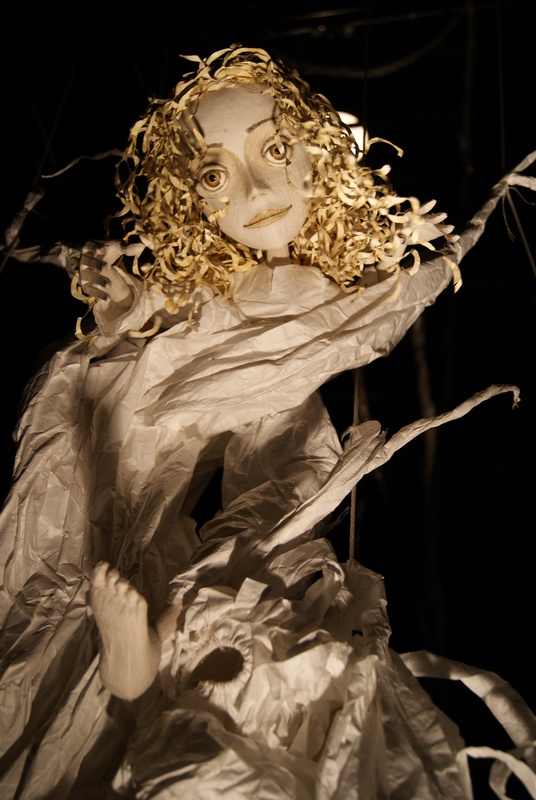 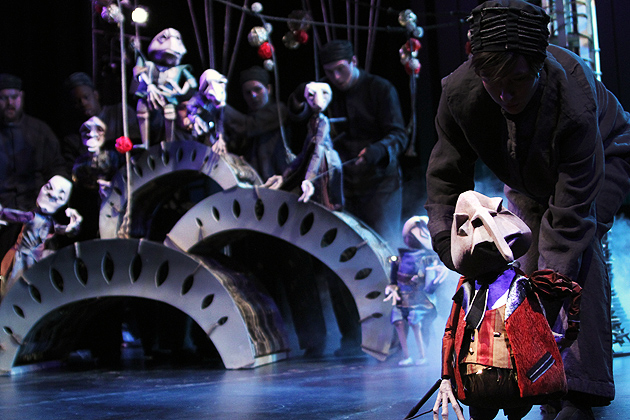 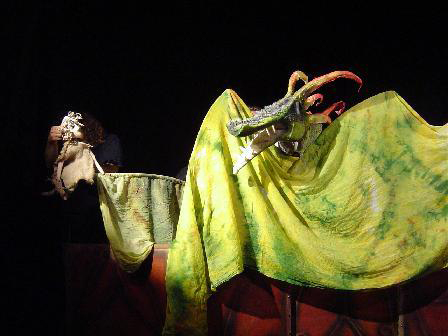 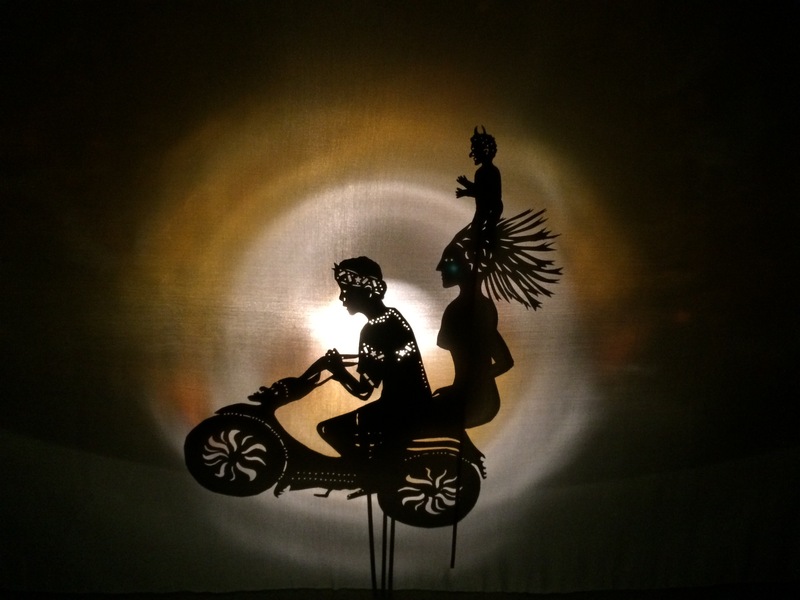 The show features exquisitely hand-crafted puppets, live acting, unique scenography, and original live music, and has been performed at festivals and venues in the U.S., Bulgaria, and Turkey. 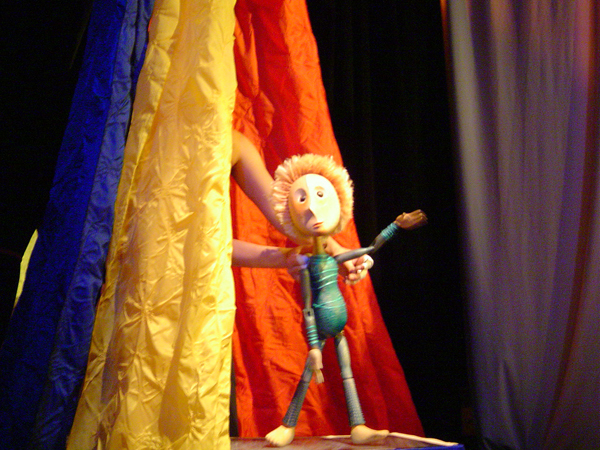 Unfolding is funded in part by The Jim Henson Foundation. 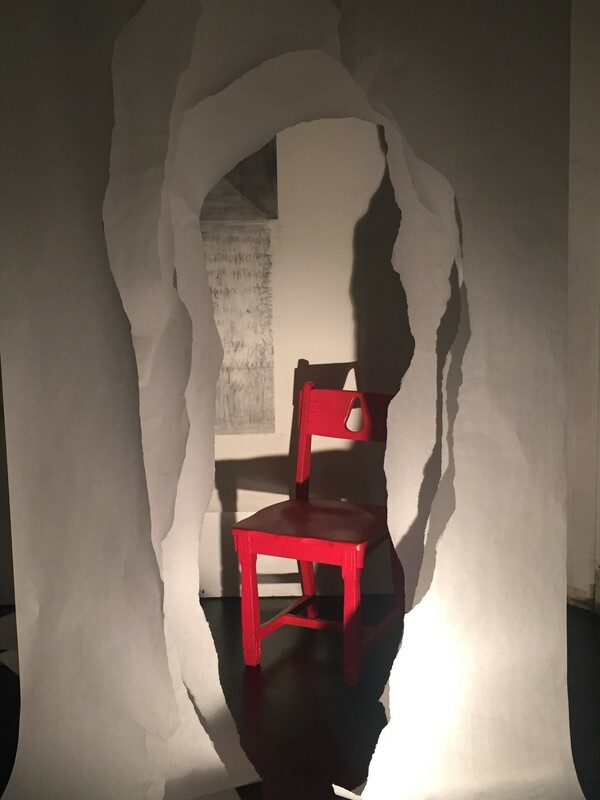 Unfolding is supported by Mid Atlantic Arts Foundation in partnership with the National Endowment for the Arts and the Andrew W. Mellon Foundation. 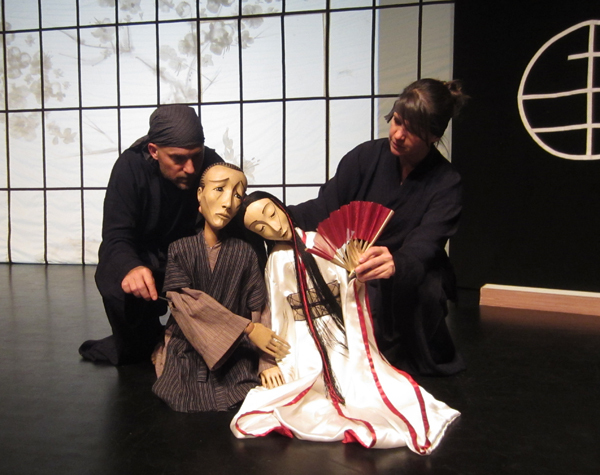 The Crane Wife is a puppet theatre production for all ages, based on the Japanese folk tale, as retold by Odds Bodkin. 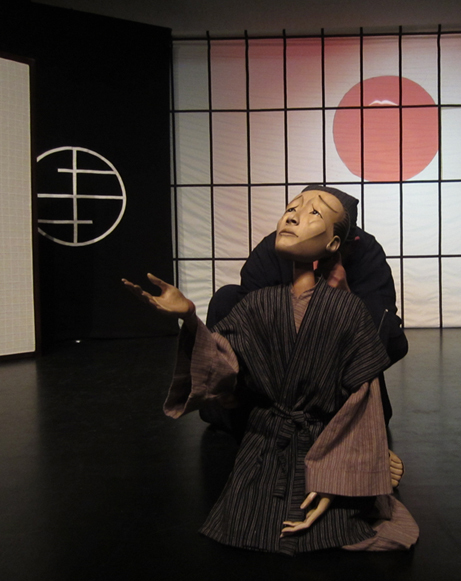 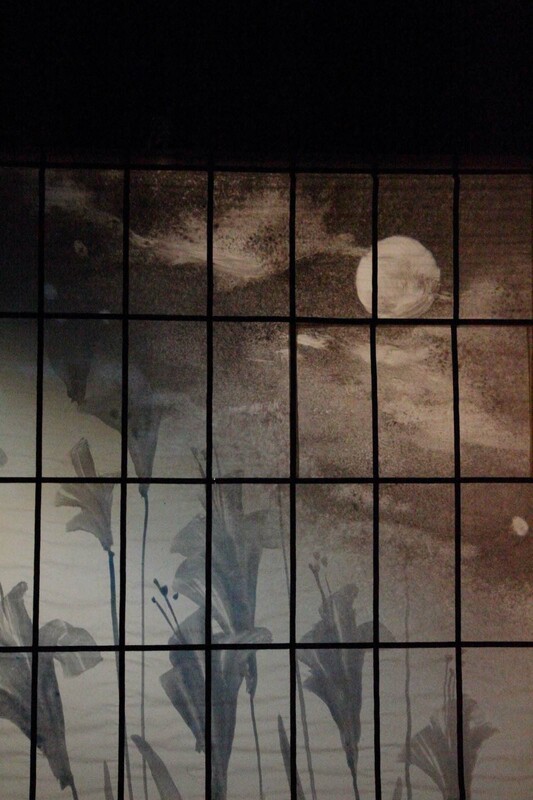 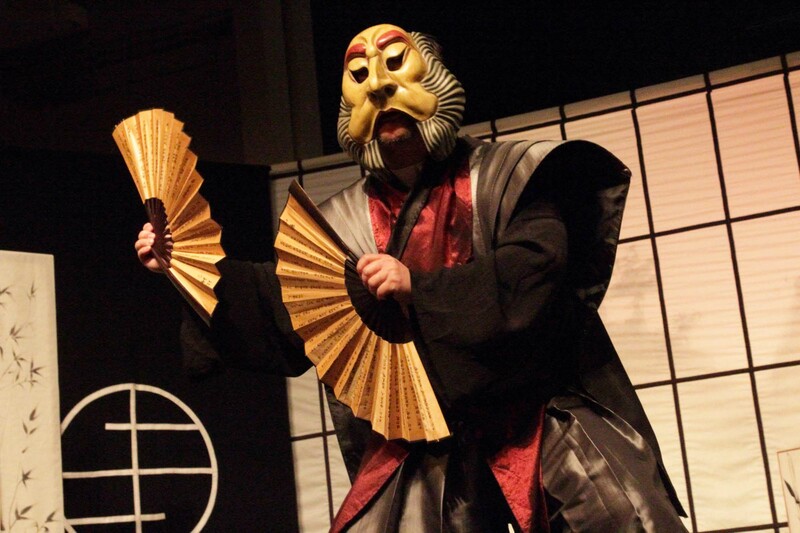 The show is inspired by Japanese culture and is a fusion of Japanese and Western theatre forms. 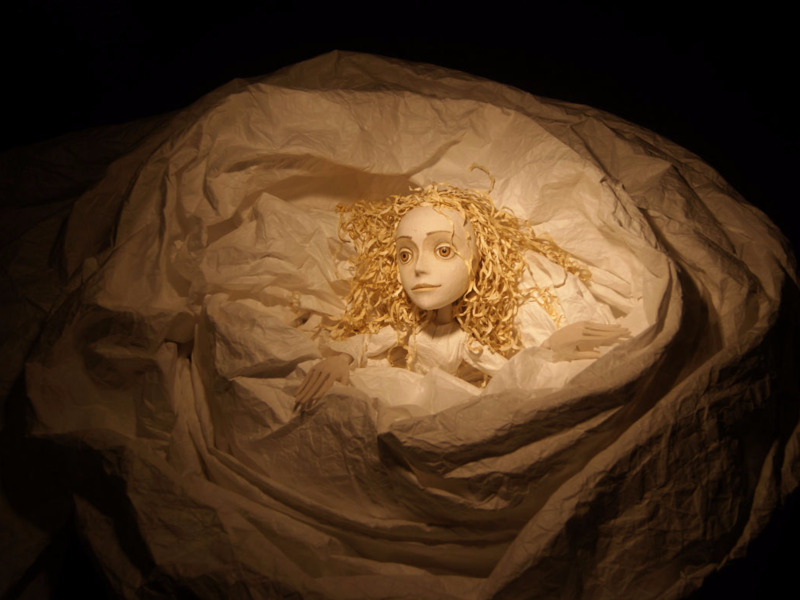 Produced, written and directed by Margarita Blush; Performed by Margarita Blush, Robert Blush, Betsy Tobin, Greg Tobo, and David Regan; Designed by Dimitar Dimitrov; Puppets hand crafted by Dimitar Dimitrov and Petia Dimitrova; Music composed and performed by James Hoskins. 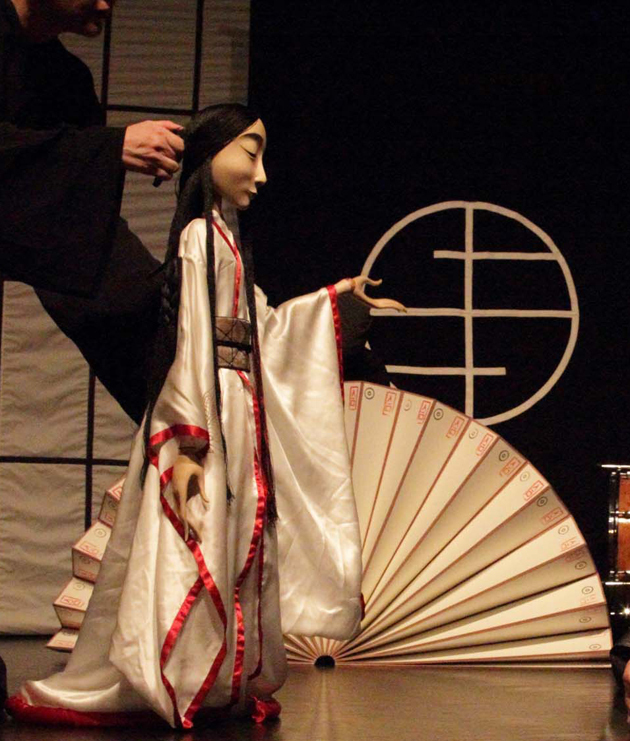 Funding for The Crane Wife was made possible by The Puffin Foundation, Ltd., Japan Foundation Los Angeles, The Boulder Arts Commission, and Japan Foundation New York. 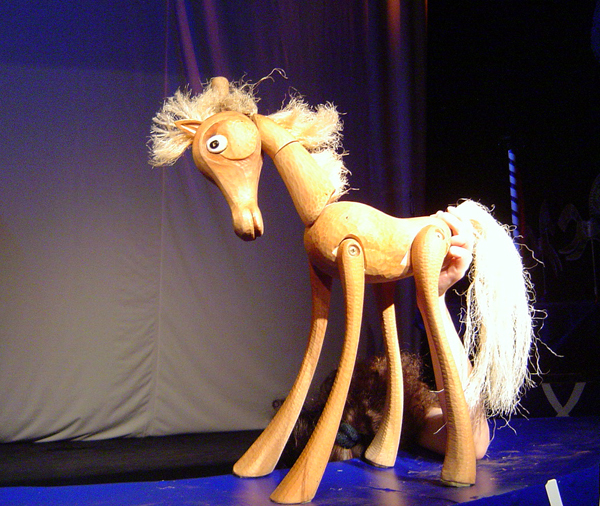 Where Are You Going, Little Horse?